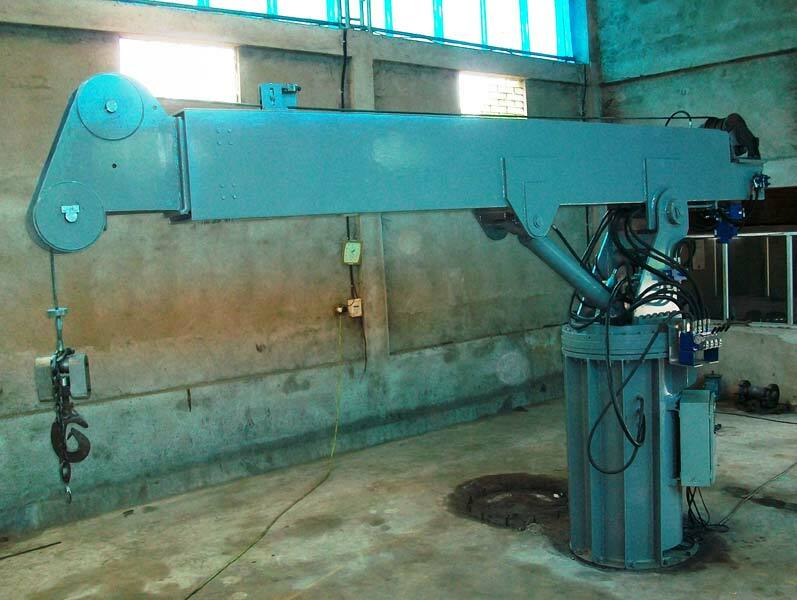 We are a well-known Manufacturer and Exporter of Boat Davit Cranes. Our range of Boat Davit Cranes includes SIMPLETEC 2 T Electro-hydraulic Telescopic Boat Davit Crane and SIMPLETEC 3 T Single Arm Electro-hydraulic Telescopic Boat Davit Crane. Best for heavy duty applications, these Boat Davit Cranes are robustly mounted on slew bearings. 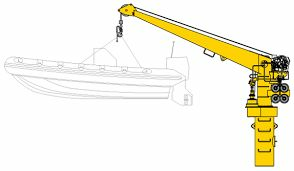 Moreover, the use of advanced hydraulic motors, hydraulic cylinders and heavy-duty geared units make these Boat Davit Cranes very efficient and reliable. 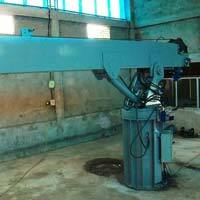 Further, clients can avail these Boat Davit Cranes from us in customized specifications as per the requirements.